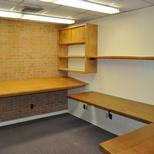 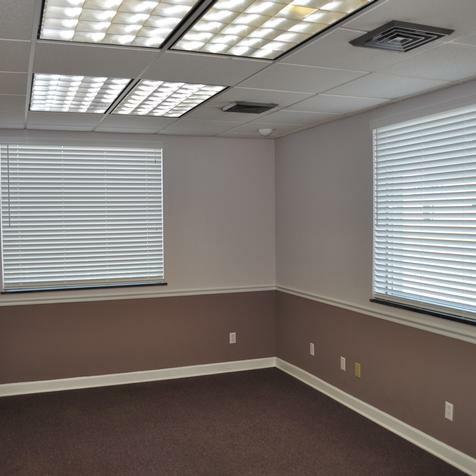 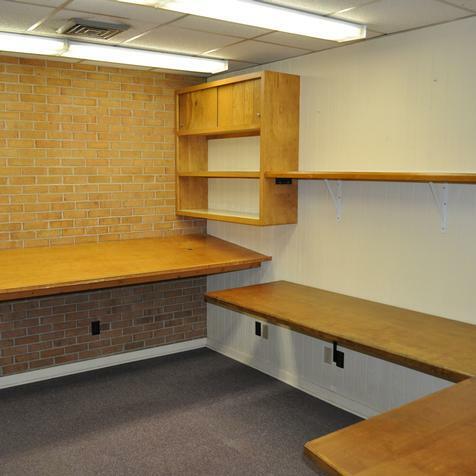 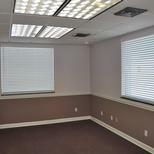 3,800 SF of office space (10 offices, receptionist area, fax/copy/mailroom, conference room, 4 restrooms). 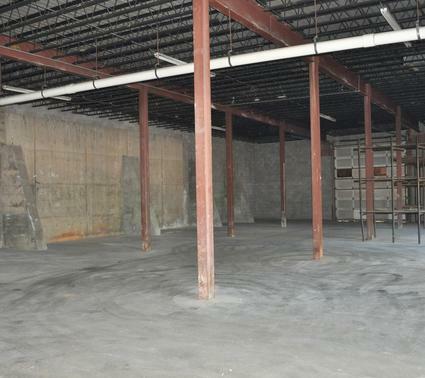 8,243 SF of warehouse space with 14 ft. ceilings, 6 dock doors, dust collection system in place for woodworking shop, restroom. 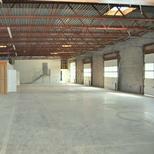 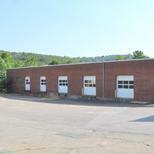 6,765 SF of basement warehouse/garage space with 4 dock doors and hydraulic lift. 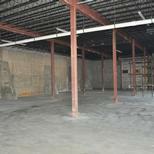 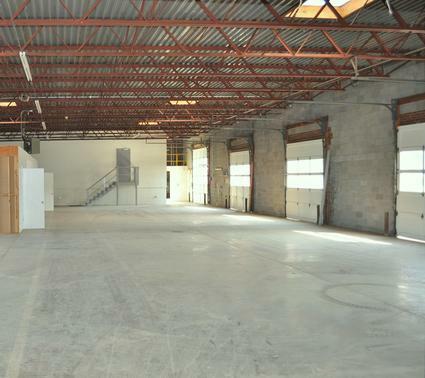 Perfect turnkey space for contractor, building supply company, light manufacturing, etc. 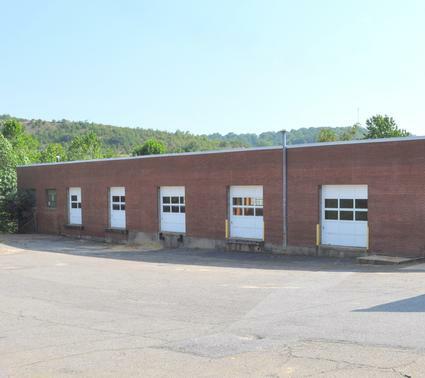 This property is located in the heart of Henry County, VA, just a few hundred yards outside the City of Martinsville. 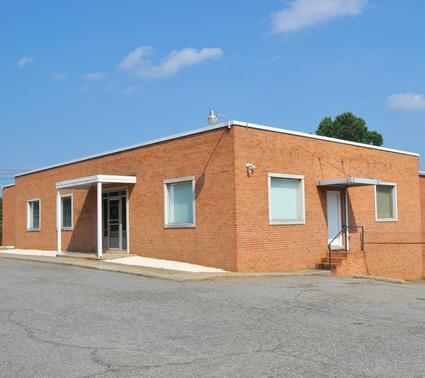 This location is only 1/5 of a mile from Commonwealth Boulevard (major east/west thoroughfare).